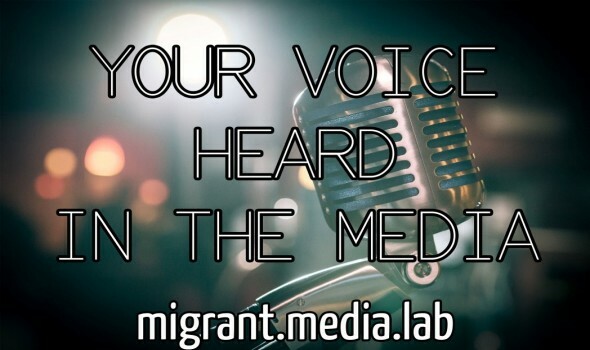 Migrant Voice is organising Media Lab training in Glasgow on Thursday 21st March, 2019. at 2:30pm. Scots and new Scots from all over the world including asylum seekers, refugees and other migrants living in Glasgow, please join us to learn media skills that will make your voices heard. Media and communication professionals will lead the sessions on photography, social media and interviewing skills. This is a free training with Free Refreshments & bus passes will be refunded to those unwaged.